The bell and savage inn were one of the most popular sites for the enactment of Elizabethan plays which was also known as La Belle Sauvage meaning the beautiful savage. During the years between 1558 and 1603 also known as the Elizabethan era, when Queen Elizabeth reigned in England, it was a golden era for art and literature. William Shakespeare was among the many playwrights who produced some of the greatest works of art in the form of theatre and hence Elizabethan theatre came into being and eventually flourished during this period. 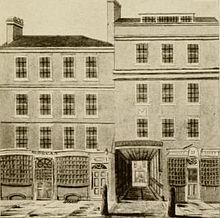 They were mostly enacted in different types of venues, the most common being the inn yards. Amphitheaters which were mostly open air and playhouses were also in use at that point in time. Later some of the inn yards were also changed into playhouses. The amphitheaters, because of being open air were used in the summer season whereas the inn yards would be in use during winter. 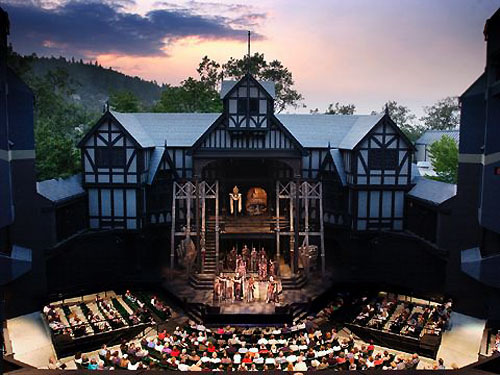 The perfect venue for the Elizabethan theatre troupes to stage their plays was the cobblestoned yards which were inevitably present in all the inns because then the only means of transportation of the people were riding on horseback. 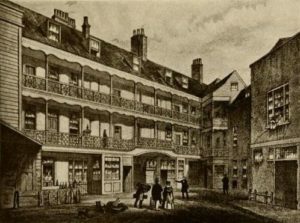 These yards had balconies on their sides which eventually open into the rooms of the lodgers and in this way these inn yards developed into the venues of the Elizabethan plays and came to be known as Elizabethan yards. The bell savage inn was one of the most popular venues to stage the plays during the Elizabethan era. It was located at the Ludgate Hill in London and the plays would take place in its courtyards from the year 1576 to 1594. 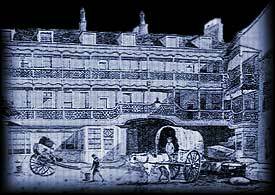 The name was adapted from the name of the inn itself which was also called the bell savage inn. It was found that this inn had a total of forty rooms and a stable with the capacity of providing for a good hundred horses. It got its peculiar name from its symbol which showed a savage who stood on top of a bell. Even in this in the procedure would be the same, the troupe would talk the owner of the inn into letting them stage a play in its courtyard and then a nominal fee would be charged for entry. In the bell and savage in a temporary stage would be constructed for the performance. It has also been said that the possible origin of its name was the name of the landlady who was called Isabella Savage or a famous savage who was noted for her beauty. 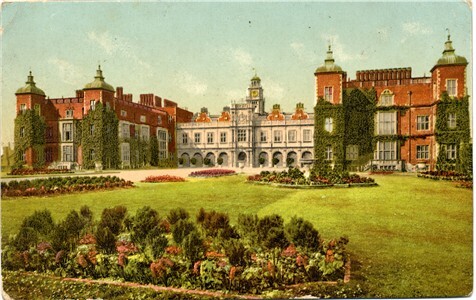 Whatever the case be the Bell and the savage in was one of the most popular venues and it had even staged the famous play Love’s labor lost in its courtyard which had a capacity of seating five hundred people.